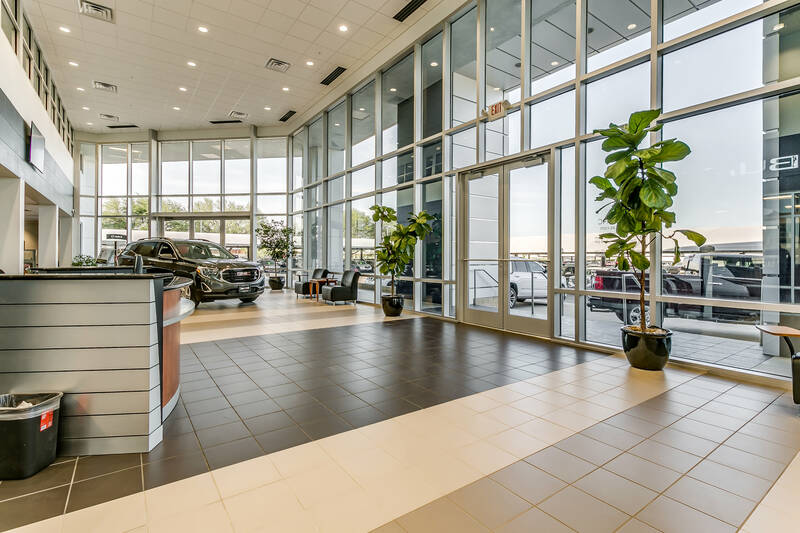 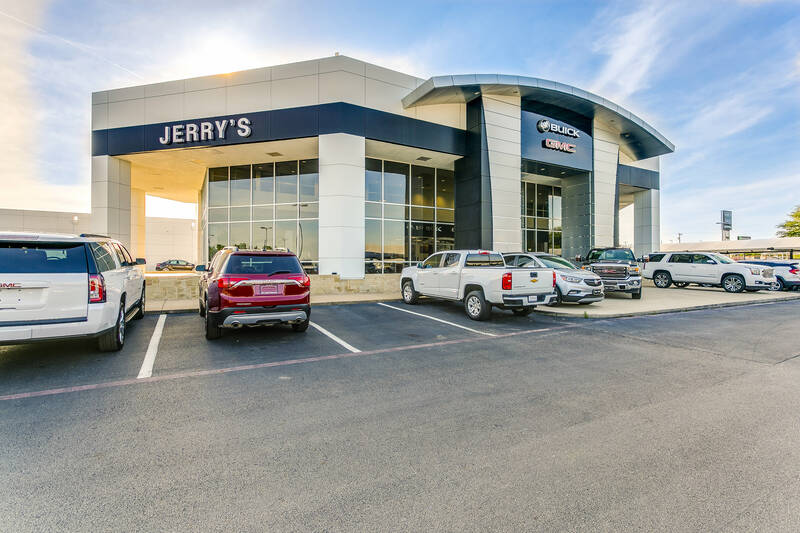 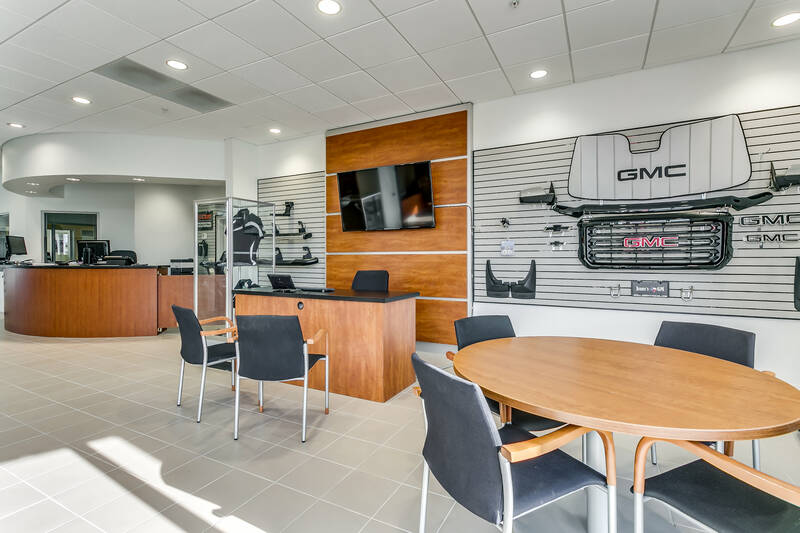 Renovations to the GMC building for Jerry’s Chevrolet. 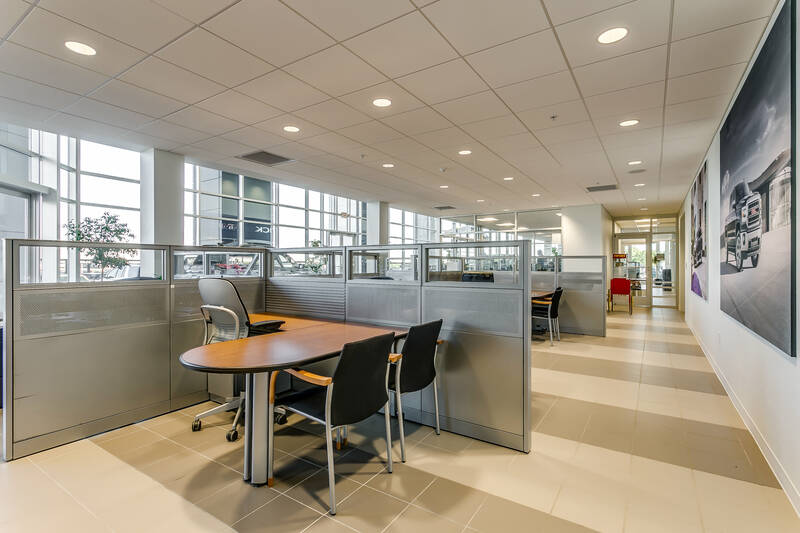 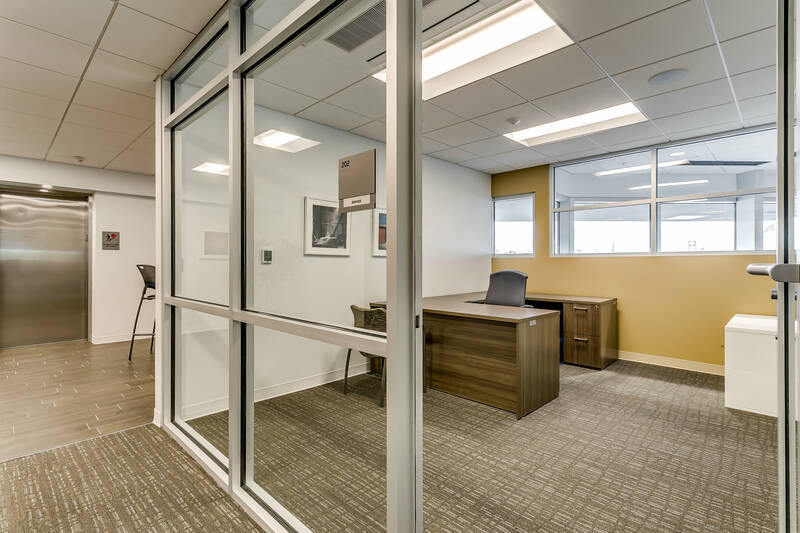 Scope included adding 44,000 SF to second floor to accommodate offices, and filing areas. 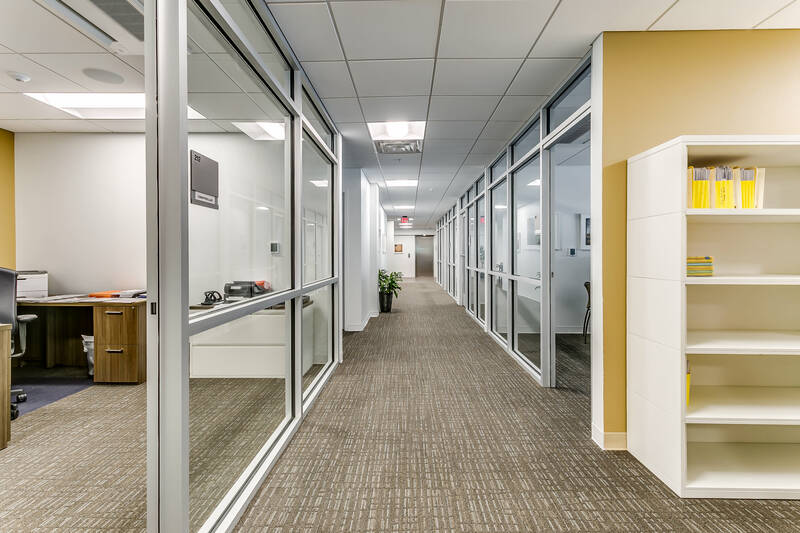 Added an elevator to accommodate ADA standards and complete remodel of entry atrium and offices. 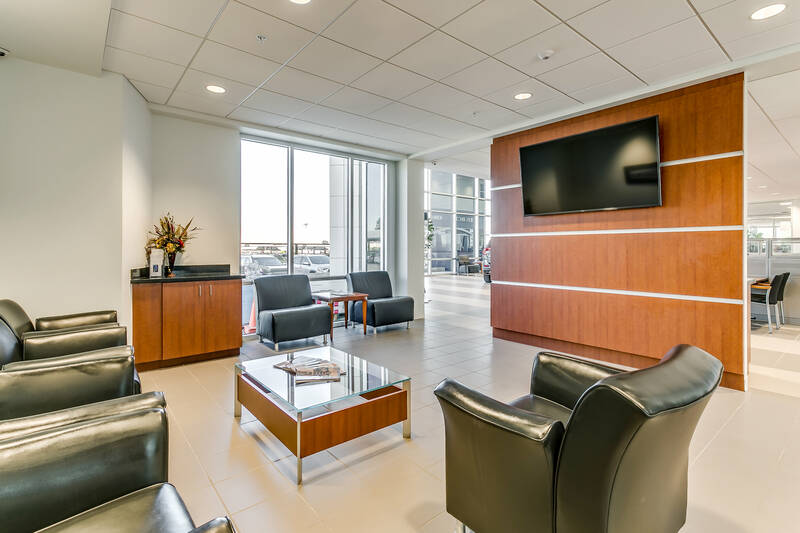 Renovations also included upgrades to shop waiting room and upstairs offices.